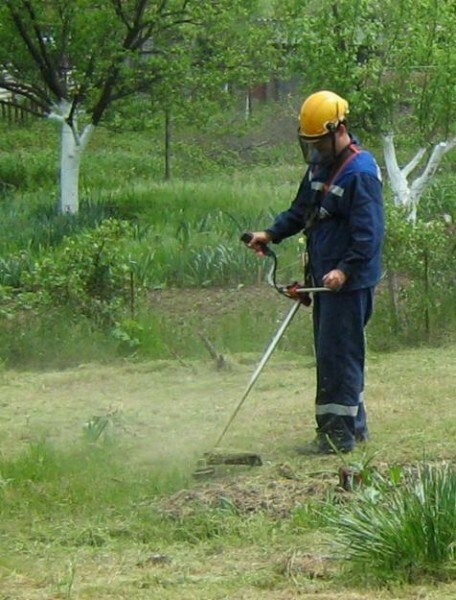 We carry out works such as mowing the grass or cutting the grass. Mowing grass from mowing is different in that mowing the lawn is a regular event, and cutting the grass are 1-2 times a month. 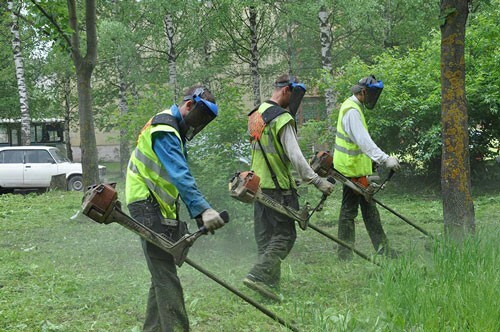 Cutting the grass is so rarely performed due to the fact that the territory of industrial enterprises were not watering and fertilizing the lawn and the grass has slowed growth. 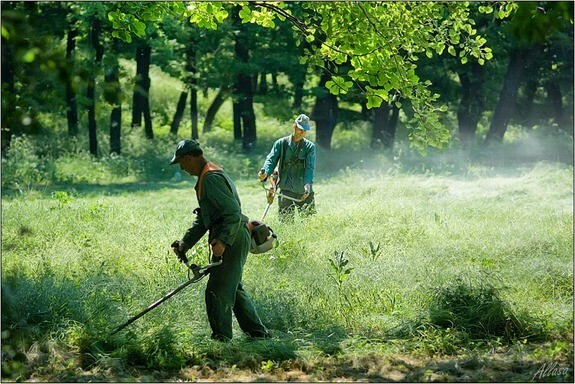 Grass mowing is also carried out on overgrown areas or first purchased the abandoned areas. 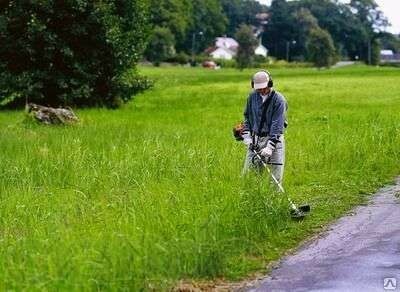 Of particular relevance is even mowing the grass, and at the risk of ticks. Therefore, timely mowing grass needs twice - both for cleanliness and order in the city, and as a preventive measure for obereganiyu health of citizens. 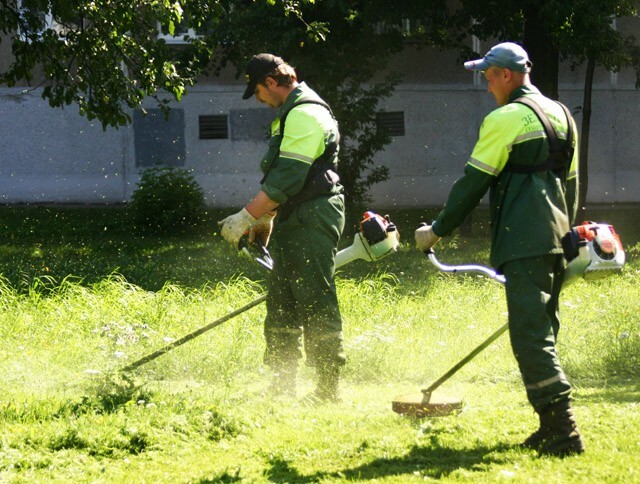 Therefore, SIA "Silvanus-D" is working on mowing grass in the city and the region. 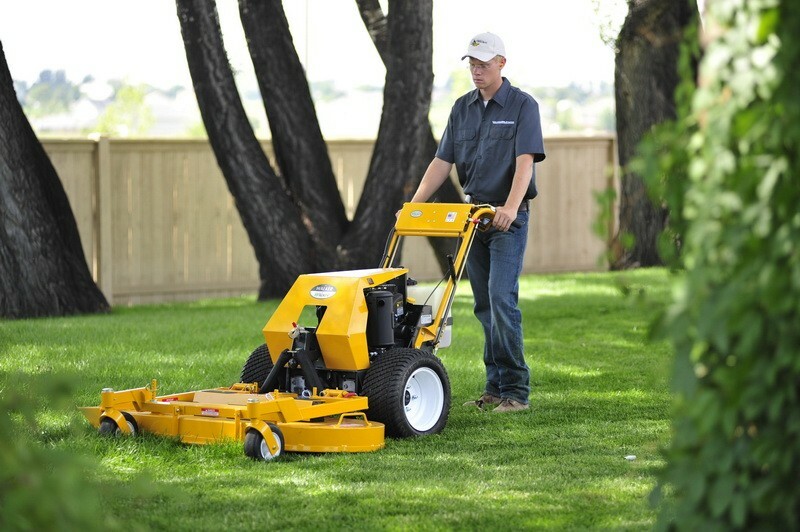 Good quality mowing is achieved by using special equipment. So is mowing grass requires certain skills and abilities of the employee. 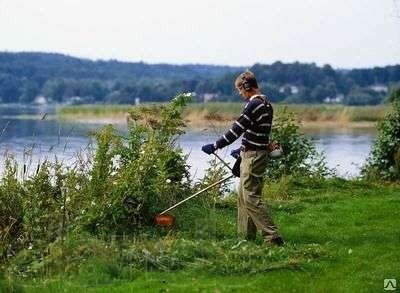 We are engaged in the professionalism of mowing grass and Daugavpillse dr.rayonah.